ISLAMABAD: The National Drought Monitoring Centre of the Pakistan Meteorological Department (PMD) released another drought warning for this year. A PMD notification said that most of the southern portions of Pakistan experienced low rainfall with Balochistan experiencing -44.2 per cent, Sindh -71.9 per cent and Khyber Pakhtunkhwa experiencing -46.9 per cent between June and November. 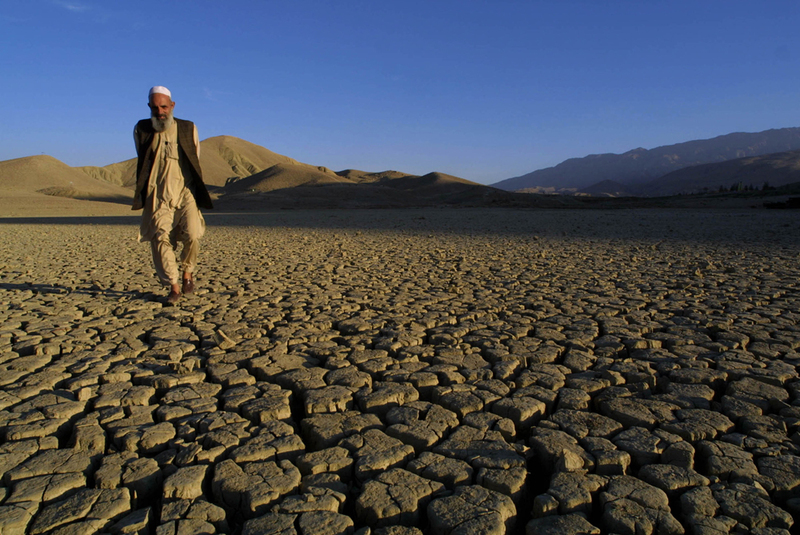 Quetta, Mastung, Gwadar, Awaran, Kech, Panjgur, Bolan, Kharan, Chagi, Noushki and Washuk areas of Balochistan face drought, the Met Office said. According to the same notification, Karachi, Hyderabad, Badin, Larkana, Sanghar, Dadu, Mityari, Shaheed Benzairabad, Mohenjodaro, Tharparkar, Jacobabad, Padidan, Thatta, Jamshoro, Qambar Shadadkot, Umerkot, Rohri, Sajwal and Khairpur areas of Sindh face drought as well. In total, Sindh faces moderate to severe drought in 19 districts while Balochistan faces the same in 11 districts. The notification also stated that water levels in Mangla and Tarbela dams are currently at their lowest in nine years but that small dams in Pothwar area hold water quantities deemed satisfactory. As such, low rainfall and water levels in major dams may affect agriculture and livestock in the aforementioned districts, the Met Office said.